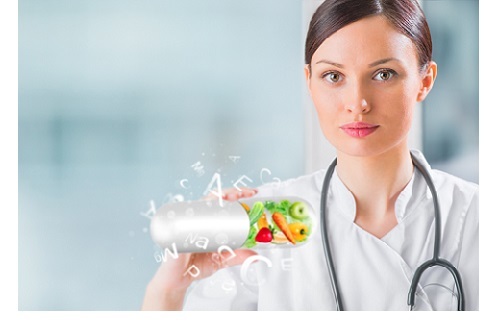 Comprising of an innovative and contemporary curriculum, this certificate program has been designed to convey the knowledge of nutrients and their healing power to health care professionals and to demonstrate them how they can integrate them to their clinical practises. This program with its captivating subjects empower the practitioners to incorporate natural and holistic approach into their allopathic practises for better results. The program consists of 20 selected lectures with totally 65 hours to complete it. See the curriculum below. Time Limit: the time limit to complete this program is 4 months from account activation. What happens if a student fails to complete his/her program in assigned time limit? Please refer to sections II and III of the CAASN Terms and Conditions. Prerequisites: osteopaths, massage therapists, physiotherapists, medical doctors, chiropractors, dieticians, nurses, nutritionists, and individuals with CAASN Sports Nutrition and Medicinal Nutrition Certificates are qualified for the program.